The phrase “an ounce of prevention is worth a pound of cure” applies to many situations but none more so than medical care. Taking care of your body and working with a doctor to protect your health is critical to reducing your risk of illness and disease. 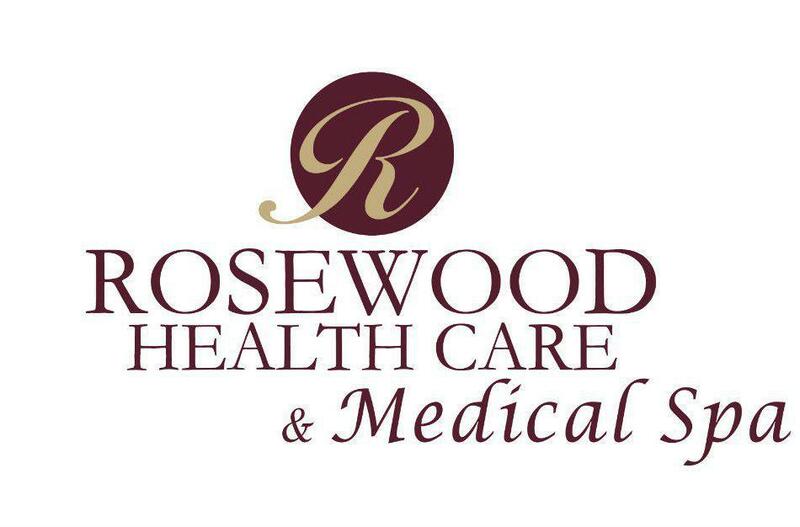 Rosewood Health Care & Medical Spa, in Mount Pleasant, Michigan, offers personalized preventive medical care to optimize your health and overall wellness. Call Rosewood Health Care & Medical Spa or book an appointment online today. What is preventive medical care? Preventive medical care includes exams, tests, and lifestyle advice to reduce your risk of developing an acute or chronic disease. It includes recommendations from a variety of health care organizations based on statistical data about health and wellness. What services and treatments does preventive medical care include? Your annual physical exam is the cornerstone of preventive medical care. While you may be tempted to skip your yearly exam, especially if you feel healthy, this annual appointment with your trusted health care provider is an opportunity to check in on your health and have the screenings for diseases that don’t necessarily cause symptoms in their early stages. Many of these health conditions don’t cause noticeable symptoms, especially in their early stages when they’re often easier to treat. Having routine tests is the best way to identify signs of a disease before it disrupts your life. Rosewood Health Care & Medical Spa can provide advice, guidance, and support to help you make healthier lifestyle choices to enhance your wellness. For example, they can help you quit smoking and lose weight, two of the most critical changes you can make for improved health. Immunizations are another essential part of preventive health care. Vaccines help your body build the antibodies necessary to fight off dangerous conditions and prevent diseases from disrupting your life and spreading through your community. Rosewood Health Care & Medical Spa offers immunizations for patients of all ages include annual flu shots. 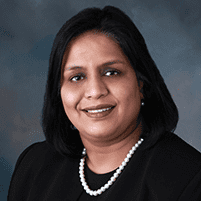 Why is preventive medical care important? Preventive health care reduces your risk of developing diseases that could negatively impact your life. Americans are living longer than ever due to improved medical services and technology, but 60% of Americans still live with chronic health conditions. Preventive health care can help you stay healthier for longer and maintain a healthy, active, and fulfilling life for years to come. If you’re due for a physical exam or want to talk to one of the expert providers about your health and how to improve it, call Rosewood Health Care & Medical Spa or make an appointment online today.